With the new year, the NEWS about GF Colnago’s routes have finally come to satisfy your curiosity! The courses planned for the final event of Colnago Cycling Festival (April 5ht, 6th and 7th 2019) are both feasible for all the cyclists, more or less trained. The MEDIUM course has almost been unchangedcompared to the last year: its length is about 110 km, its total altitude difference is 1.384 m and there are two important ascents, San Michele’s one and Coste’s one. 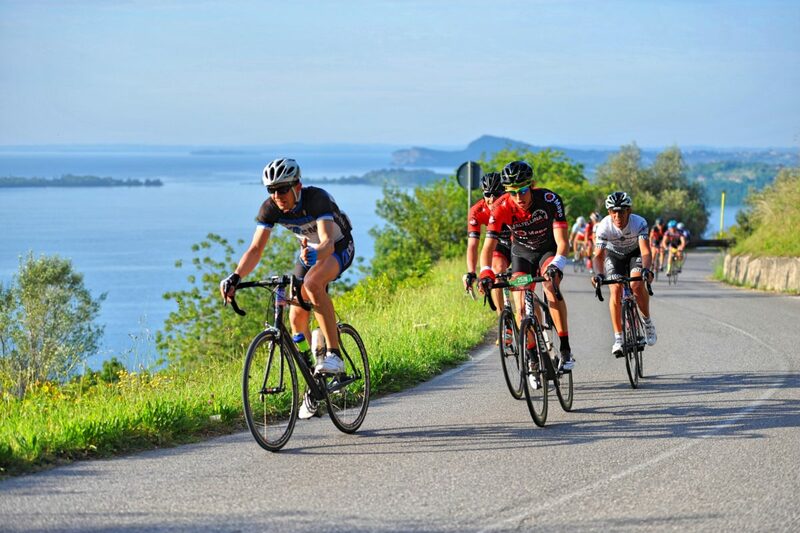 Much news are about Granfondo’s LONG course: for the next edition this route will touch two lakes, Garda Lake and Idro Lake, and so you will cycle through one of the most charming place of this region! The total length of this course is about 145 km, its total altitude difference is 2.130 m and there are four ascents (three of these are new): Navazzo’s one, Valvestino’s one, Preseglie’s one and Coste’s one. Anyway, 2019 Granfondo’s routes have been planned to be balanced and to be doable for all kinds of cyclists: certainly these courses with the breathtaking views will satisfy also the expectations of the most demanding of you! Waiting for April, we remind you the LAST DATE of registrations‘ opening for CCF19: February 1st 2019, at 9.00 PM! If you want to know all the updatings about Colnago Cycling Festival 2019 and about the courses of Granfondo Colnago, visit our website and follow Colnago Cycling Festival on the social medias!